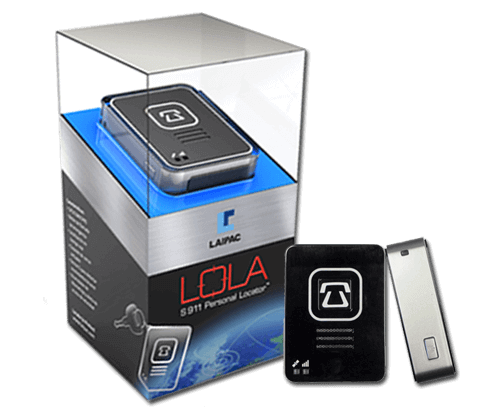 The S-911 Lola is the world’s smallest GPS Locating Device with voice communication. This small GPS locator is ideal for autistic children, special operations, a family or friend with a cognitive disorder, tracking a pet, or any vehicle/asset. 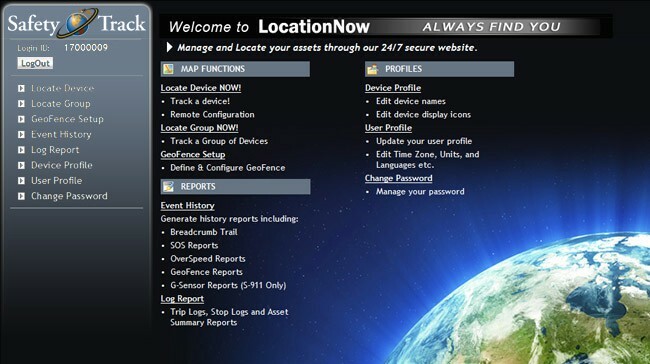 Real-time locations are tracked with a powerful web-based system that can be viewed from any computer or capable mobile device. 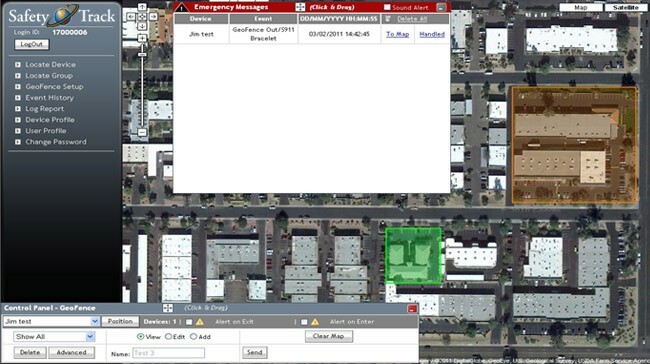 Additional options are available in the system such as automated alerting via e-mail/cell phone, geo-fence boundaries, a variety of reports, and more. Establish a designated perimeter for the device and receive enter/exit alerts if it is crossed. The alerts can be sent by text, e-mail, or to the system’s web dashboard. 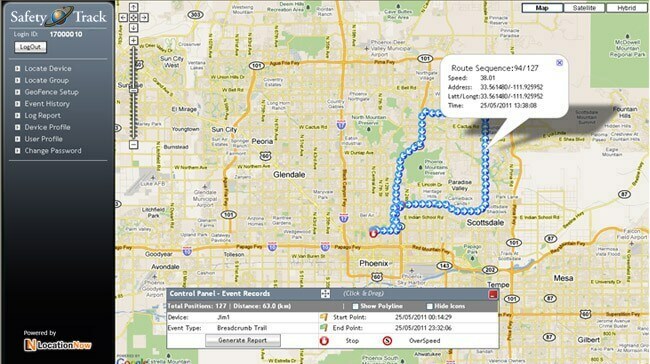 You may log into the web platform and ping the current real-time GPS location. The device can send automated alerts in a text message, an e-mail, or flagging a system alert on the web. 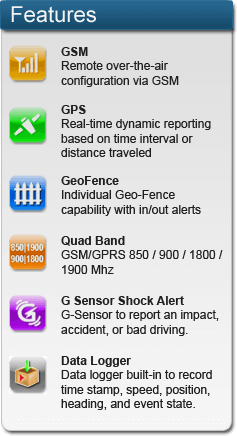 Alerts include geo-fence boundary crossing, g-shock, speeding, and more. During a fall or other impact (between 1-5g’s, the S-911 Lola can send an alert via text, e-mail, or system alert. However this feature can be disabled for those without use for it. The device has a waterproof enclosure available to protect it from the elements. 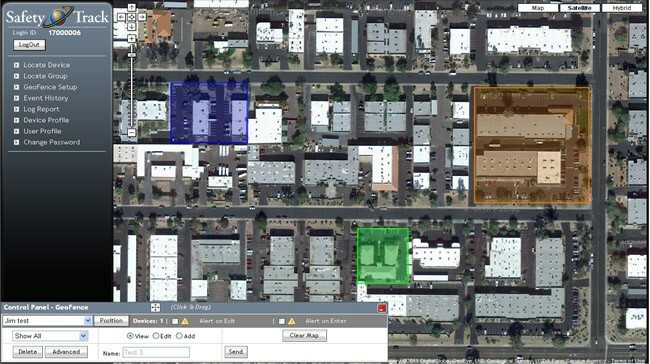 The S-911 Lola‘s state of the art web-based system is powered by Location Now software. Utilizing 24 satellites, this new technology offers coverage worldwide for pinpoint GPS locations. Both GPRS and GSM cell signals are used to link the S-911 Lola and the web system. The web-based system reports all the device’s information in a powerful easy-to-use setup. The product dimensions are 5.4 x 4.0 x 1.6 cm / 2.1 x 1.5 x 0.6 inches. Additionally, the case protects the device from drops and provides a clasp to lock the device or fasten it to something such as a backpack or a collar.